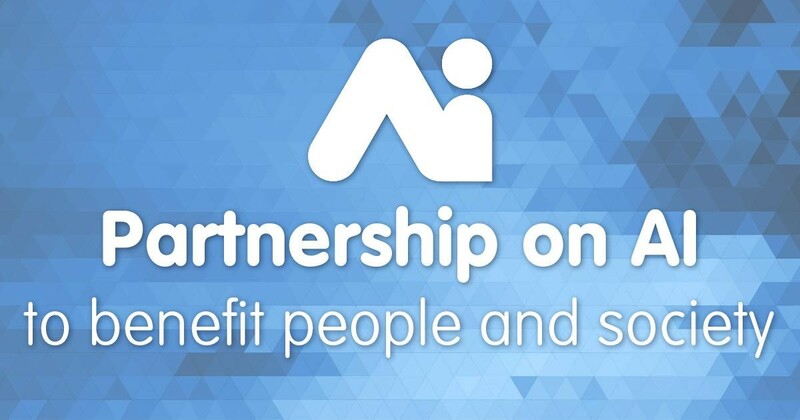 Intel today joined the Partnership on AI to help the organization and its fellow members use artificial intelligence (AI) to improve lives and society. As deep learning and other AI methods are applied to hardware (silicon), Intel will play a critical role in assisting the future evolution of the technology. Intel’s lead participant will be Dr. Yinyin Liu, Intel principal engineer and head of data science with the company’s AI Products Group (AIPG), which was formed in March. 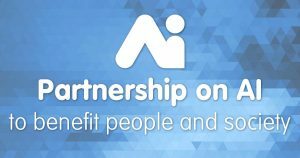 Yinyin and the broader data science team have been working with the AIPG data science team applying advanced deep learning methods such as natural language processing and computer vision to solve AI problems, helping customers to build solutions across numerous vertical industries. As Intel has successfully done in previous waves of computational trends including personal and cloud computing, the company is rallying the industry around a set of standards for AI that promise to ultimately bring down costs and make AI more accessible to more people.